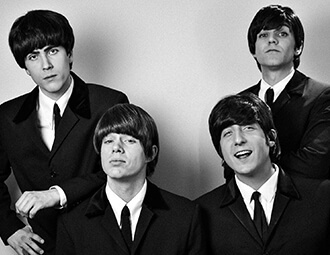 Revisit the Beatles like you never have before! 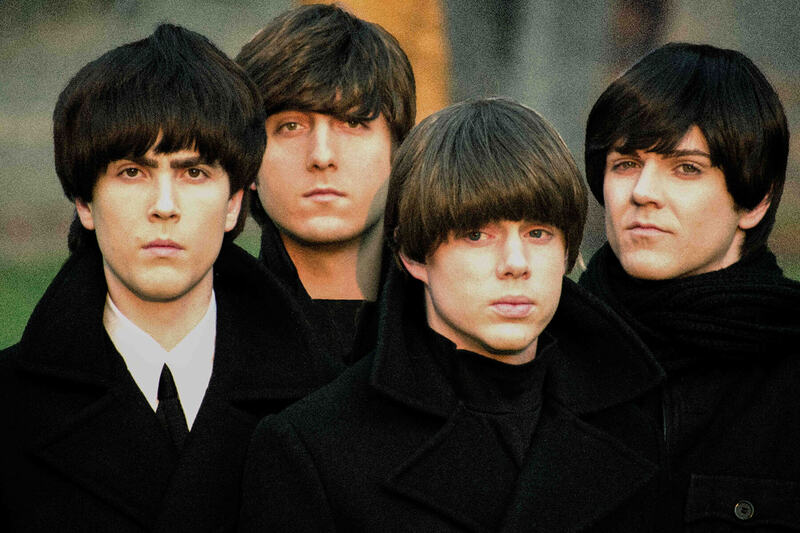 Beatles for Sale: Lennon and McCartney Revisited takes a magical mystery tour back to the 1960s to explore the high energy, youthful vitality of the Beatles. 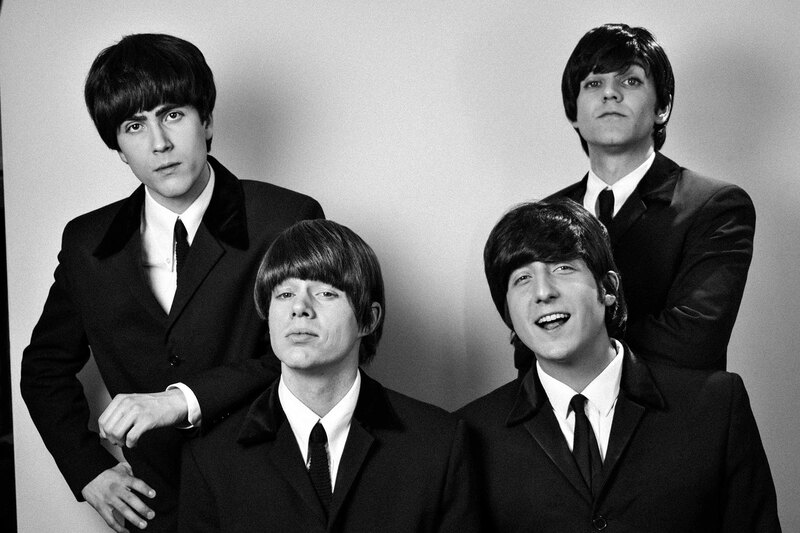 With four talented young performers whose look and sound instantly channel the Fab Four, the concert focuses on some of the Beatles famous B-sides including “Anna,” “This Boy,” “Another Girl,” “You Won’t See Me,” “In My Life,” “Paperback Writer,” and “We Can Work It Out” and so much more. 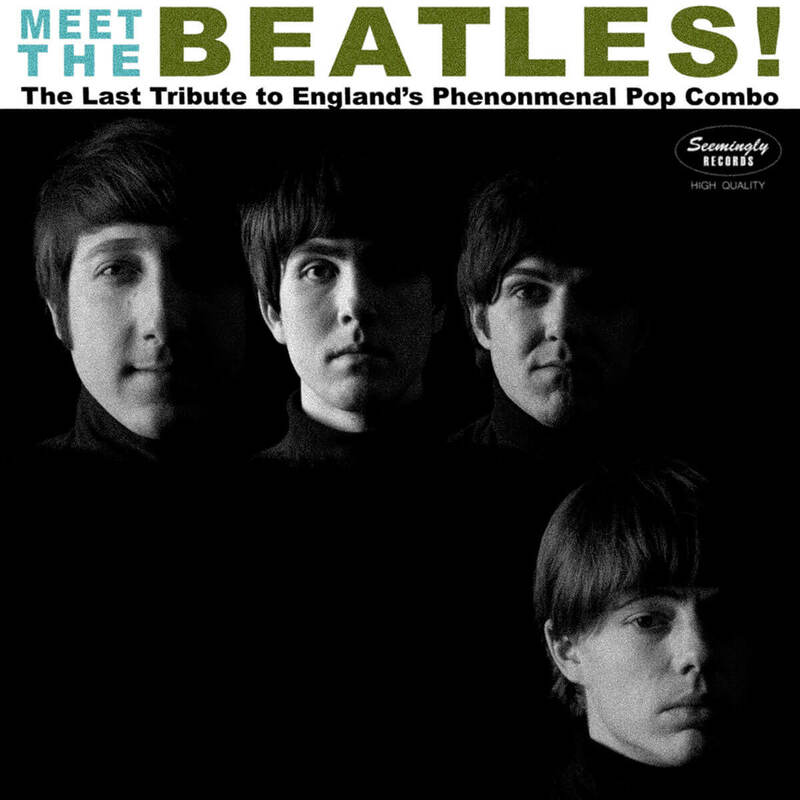 The concert also includes classics such as “Twist and Shout,” “Lucy In The Sky with Diamonds,” “I Want to Hold Your Hand” and a spectacular medley from “Abby Road.” Not your average Beatles show, Beatles for Sale is the real thing — a high energy reincarnated performance of what the actual Beatles did live.